• Teeth positioned out of alignment. • White fillings with poor aesthetics. 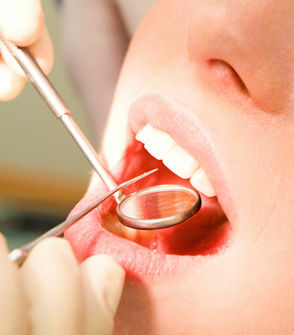 Usually minimum tooth preparation is required for the placement of veneers. After Hours Telephone: 07900 623784 Click here to send an email.